We absolutely love to hear from travelers new to Southern Explorations, excited to chat with our team of Latin America travel experts, custom-building their ideal South America trip experience. But there’s also something to be said for how much joy it brings our team to welcome back Southern Explorations guests for your second, third, fourth, fifth trips, and beyond with us. When we know where you’ve been, what your favorite experiences were, and we’ve developed a relationship, we’re even more excited to get you back to Latin America, because you know what we can do for you, and we know exactly what you’re looking for. Chatting about our returning guests got us thinking about just a few of our favorite follow-up itineraries, those trips specially-tuned to a guest with an experienced understanding of what a Southern Explorations trip can truly be. Recognizing that Argentina just keeps growing in popularity, we decided to create a new program that gets our guests away from some of the destination’s more well-trodden paths and into Argentina’s extensive northwest region for a road-less traveled experience built around the striking colonial city of Salta. 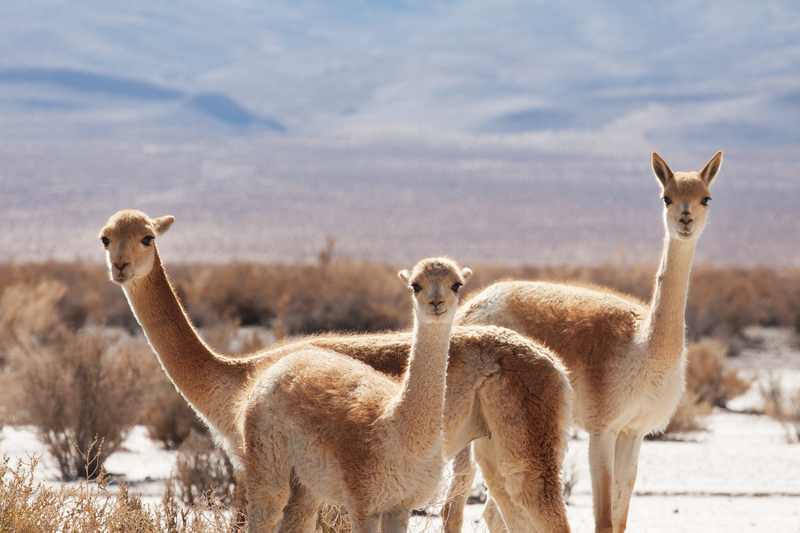 Salta is the ideal home-base for exploring the colorful canyons that encircle the city, as well as the intriguing archaeological sites and charming rural villages. Pair all that with a stay in the Calchaqui Valley wine region at the Cafayate Wine Resort and you’ve got the makings of a quintessential Southern Explorations repeat guest experience. If you’ve never traveled with us before, you might be hesitant to have your first Amazon Rainforest travel experience via a river cruise. While we can certainly appreciate that, if you have traveled with Southern Explorations before then you already have a great idea of just what kind of Amazon Rainforest tour experience our carefully selected river cruise itinerary would offer you. 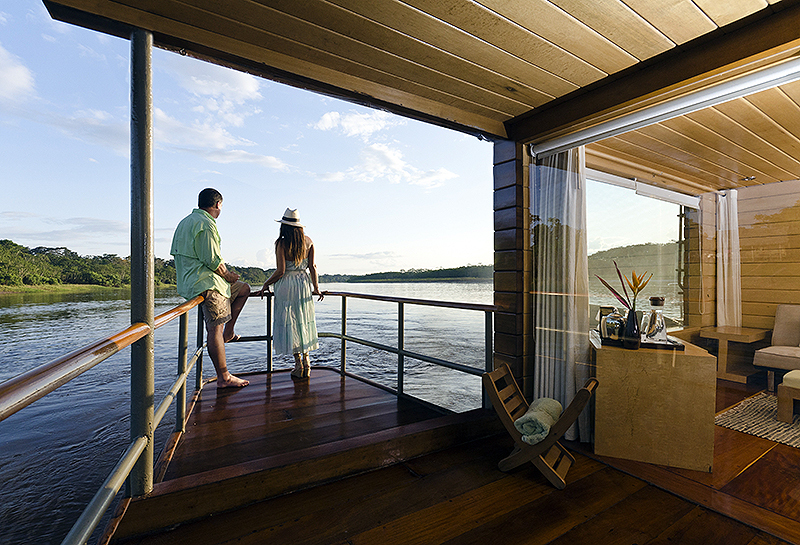 Passengers aboard the Delfin – a 67-foot, 8-guest luxury riverboat – get to relish in the world-class hospitality and understated elegance of the boat combined with multiple hikes through the primordial rainforest, experiencing the rich flora and fauna on excursions led by seasoned naturalists. You’ll never enjoy another trip quite like this one because there really isn’t anything else out there quite like it. 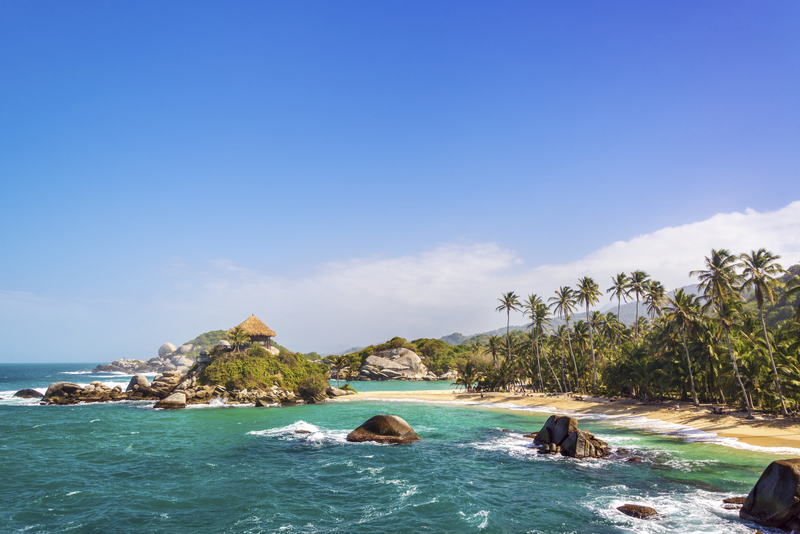 The compelling combination of Cartagena and Tayrona National Park provides you with the distinctly Southern Explorations mix of adventure, history, culture, and relaxation. 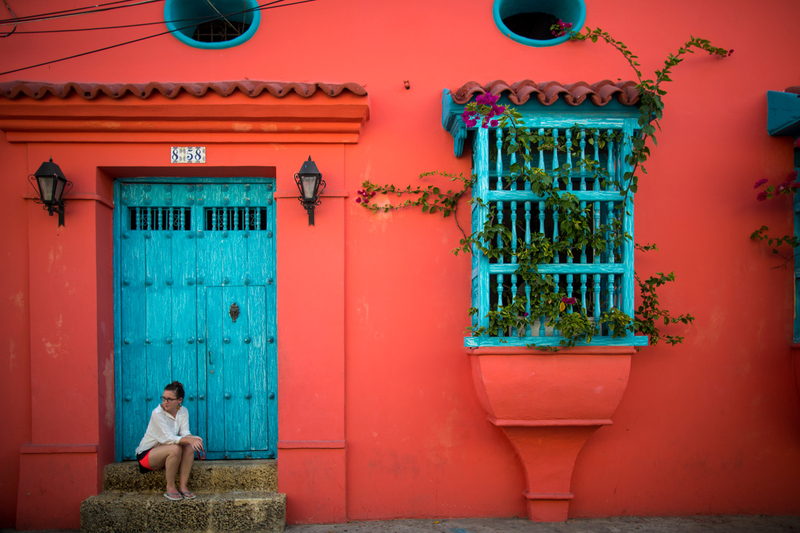 From the verdant foot of Colombia’s Sierra Nevada de Santa Marta to the seaside fortress city of Cartagena, each element of this itinerary has been selected to take you deep into the heart of what makes Colombia one of the most underappreciated destinations in the world. You’ll spend time exploring remote Caribbean beaches with our expert naturalist guide, hike through the remains of ancient lost cities in the depths of the rainforest, marvel at the architectural masterpieces of colonial Cartagena, and sample local delicacies within the confines of Las Murrallas on this two-for-one experience that doesn’t compromise.